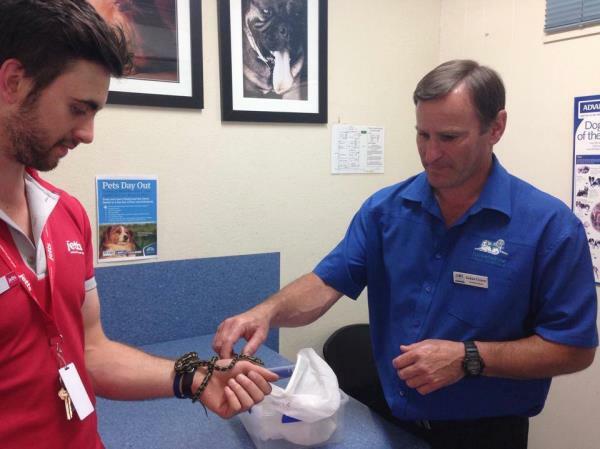 Dr. Rohan Goyne one of Veterinarians has special interest in reptiles. All reptiles have specialised needs. Please visit our clinic to discuss the needs of your reptile with our veterinary staff at the earliest possible opportunity.